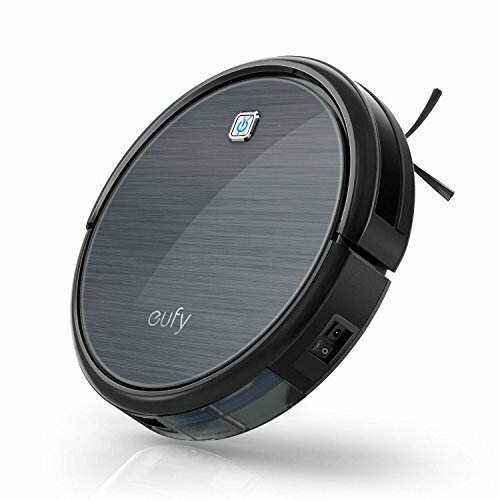 30% larger dust holder allows RoboVac to pick up more dirt and dust to take full advantage of the 1.5 hours of continuous fade-free power the 2600mAh li-ion battery delivers. Anti-scratch tempered glass cover gives a sleek look and superior protection. HEPA-style filter traps dust mites, mold spores, pet dander, and other microscopic allergens to ensure that expelled air is cleaner and safer.